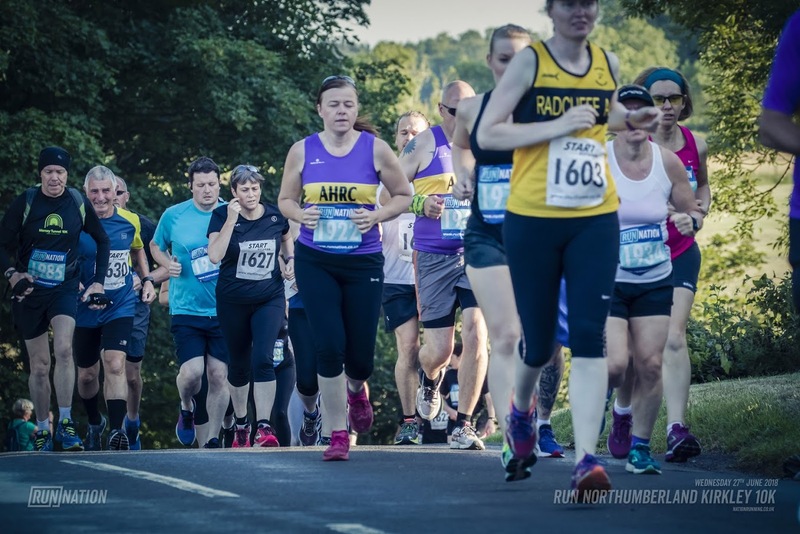 It was a hot night for running as local runners descended on Kirkley Hall for the annual midweek 10k race. Chris Snowball (City of Leeds) won the race in 36 minutes 40 seconds with Gillian Allen of Elswick taking the womens title. Team winners were Jarrow & Hebburn men and Ashington Hirst RC ladies - well done to both teams.